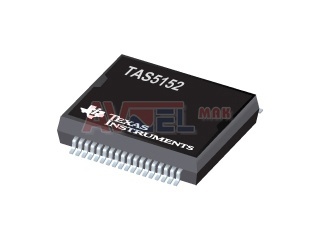 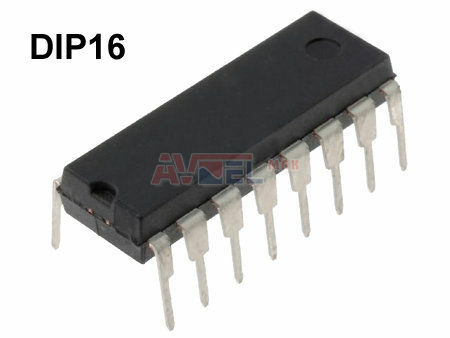 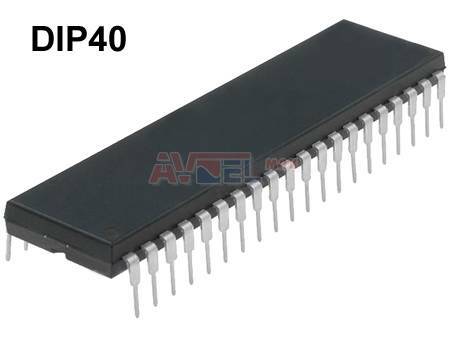 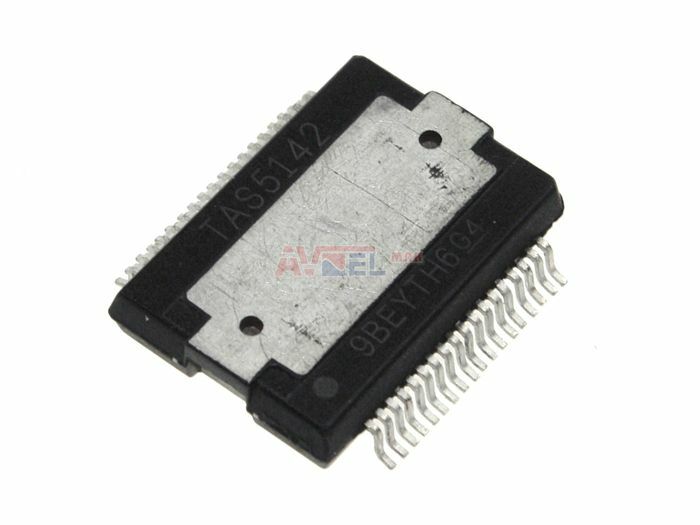 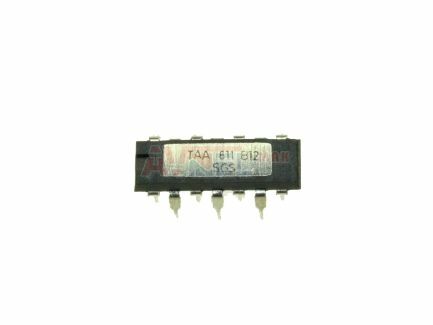 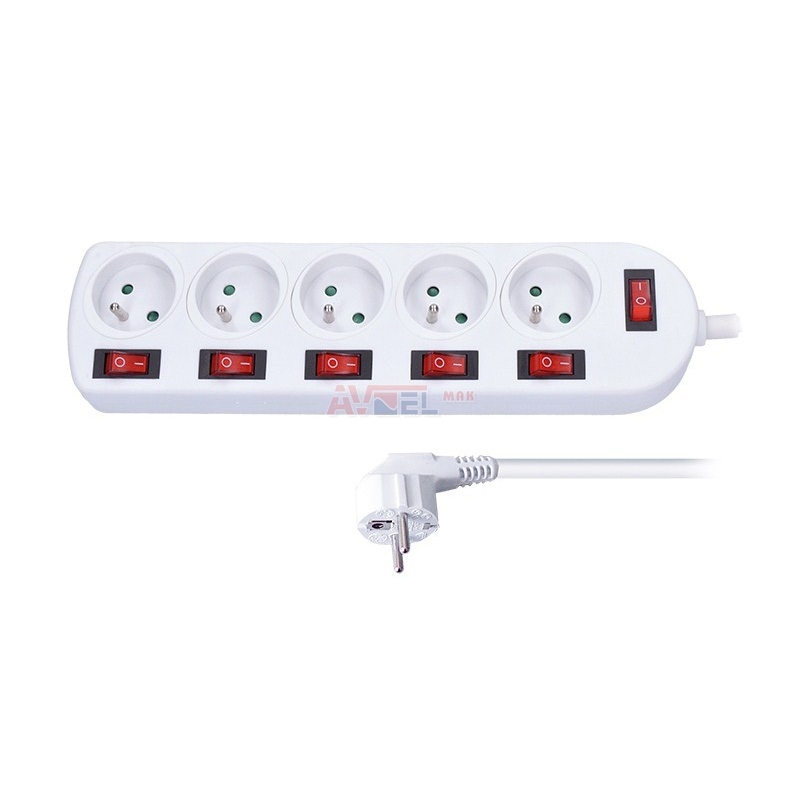 TAA4765A 4 x OPAMP 15V 70mA ? 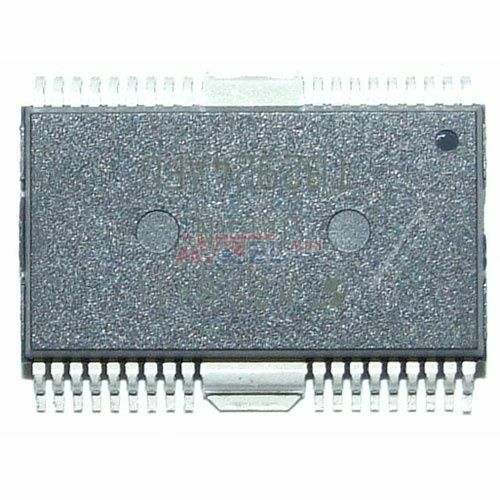 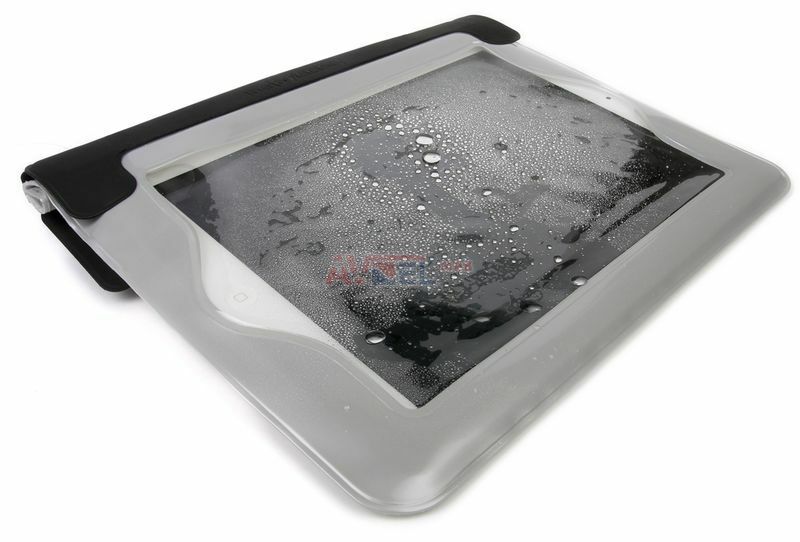 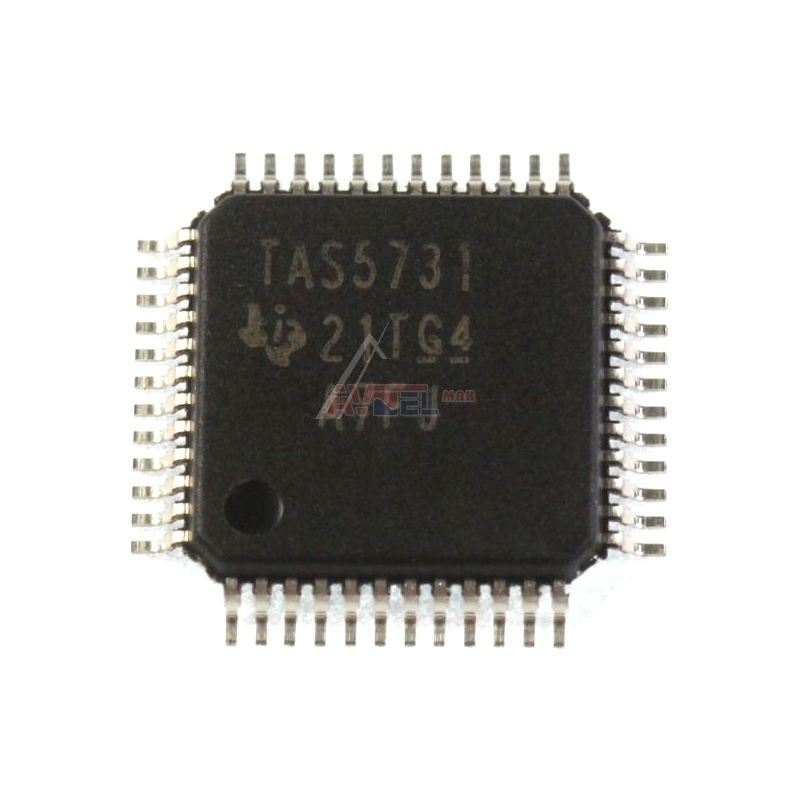 TAS5122DCAR - LG 0IMCRTI028C - ? 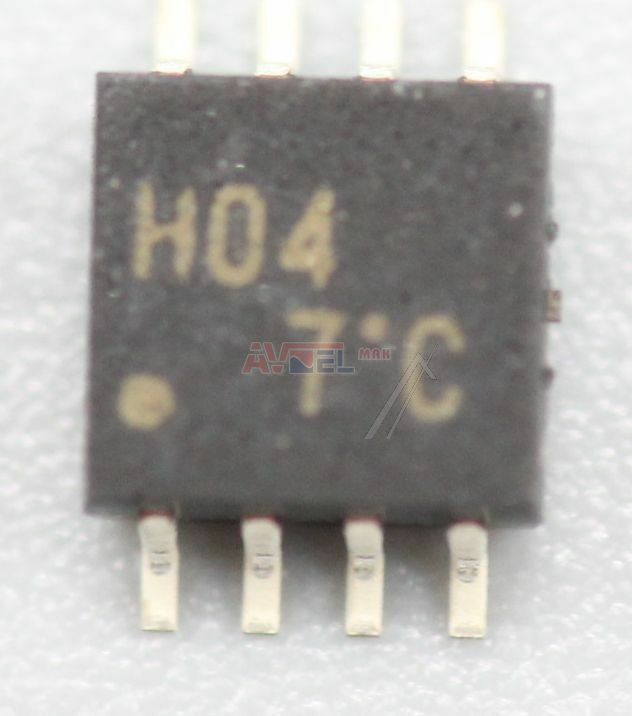 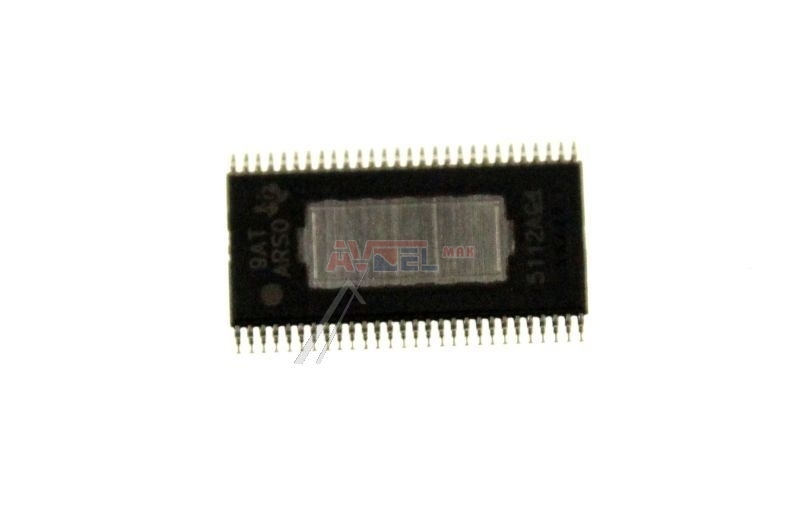 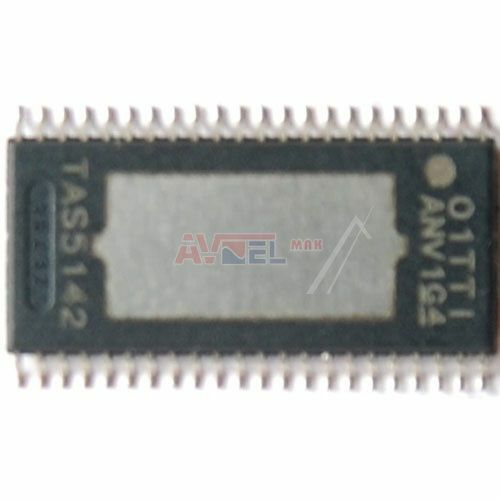 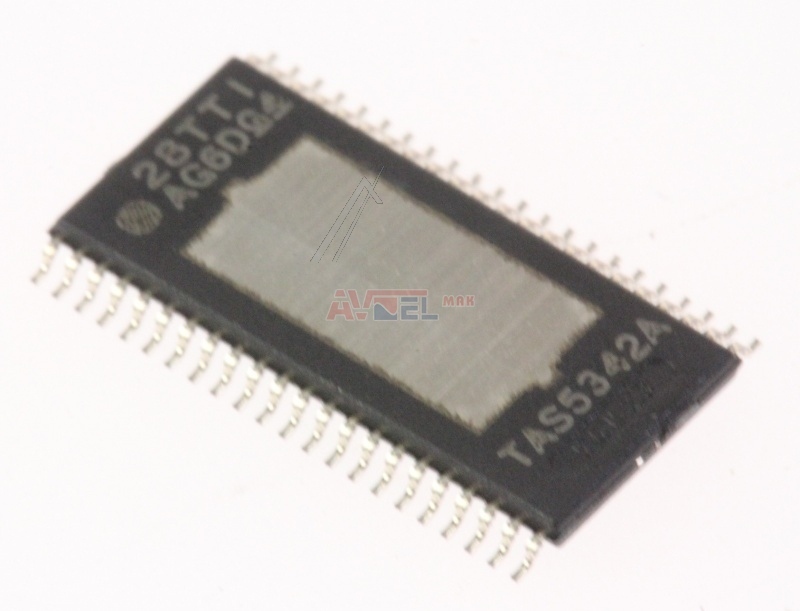 TAS5132 SMD HTSSOP44 - TI - IC ? 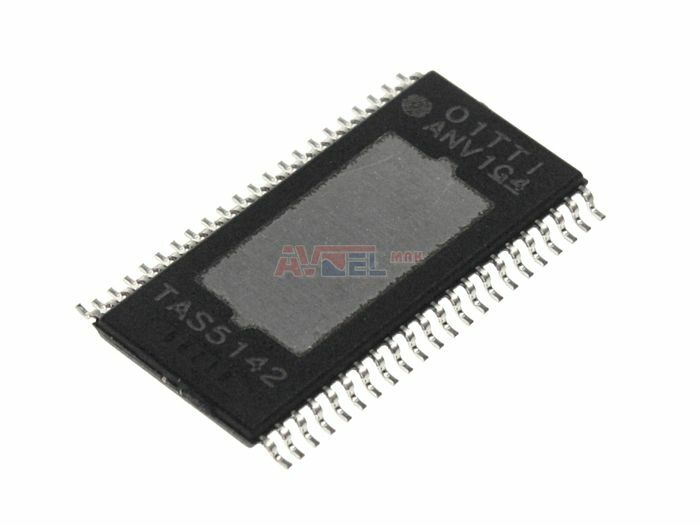 TAS5142DDVR 44TSSOP - TI - AUDIO PWR 100W ? 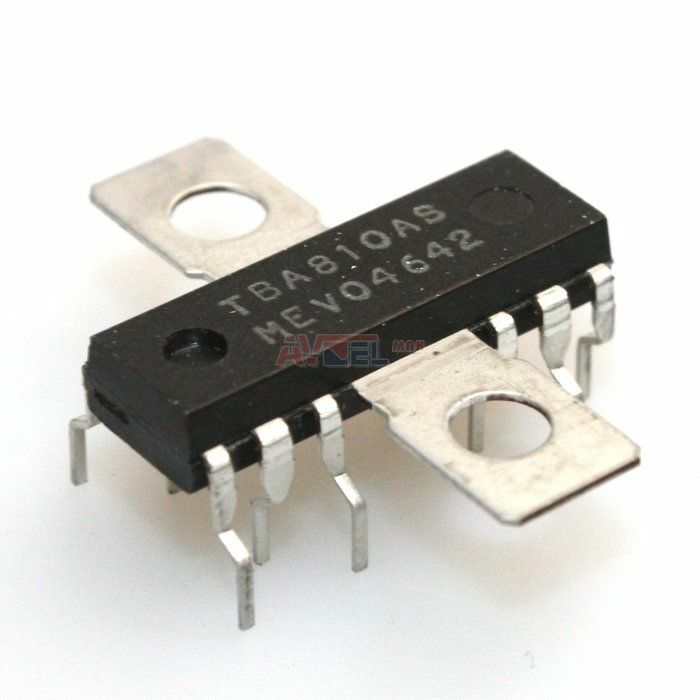 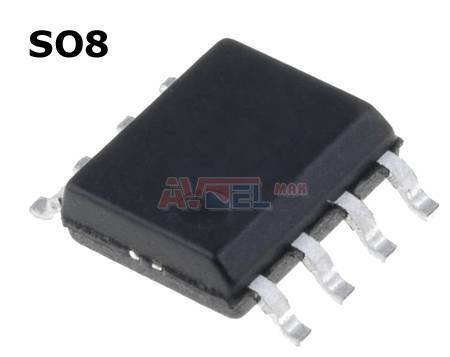 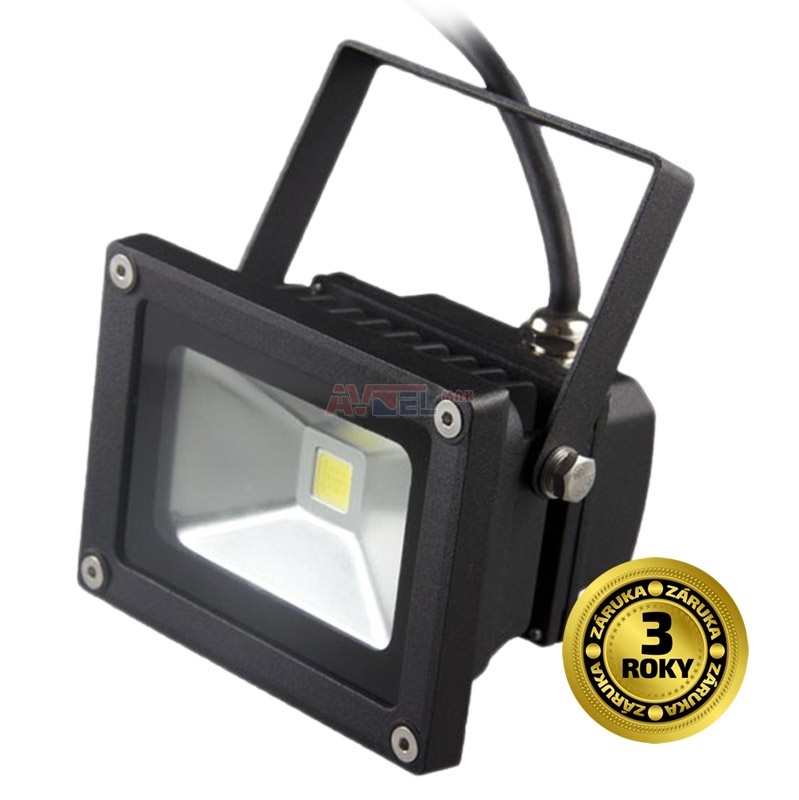 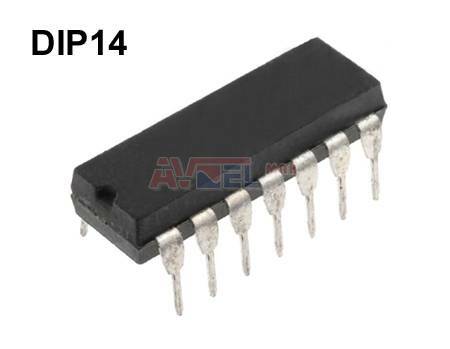 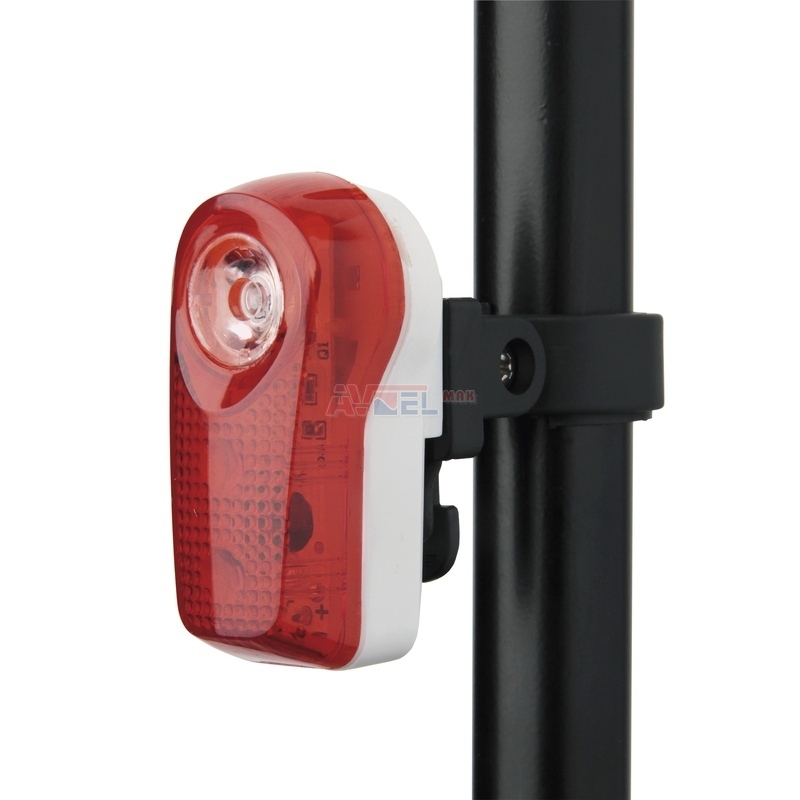 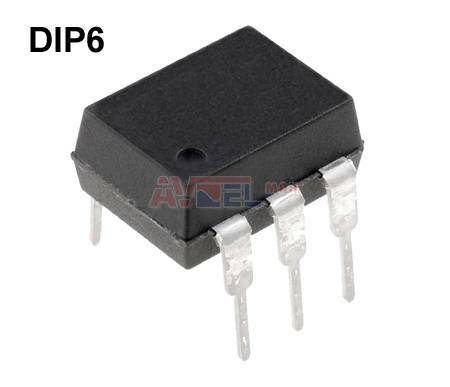 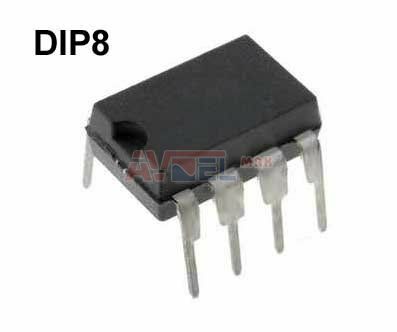 TAS5142DKD 36SSOP - TI - AUDIO PWR 100W ? 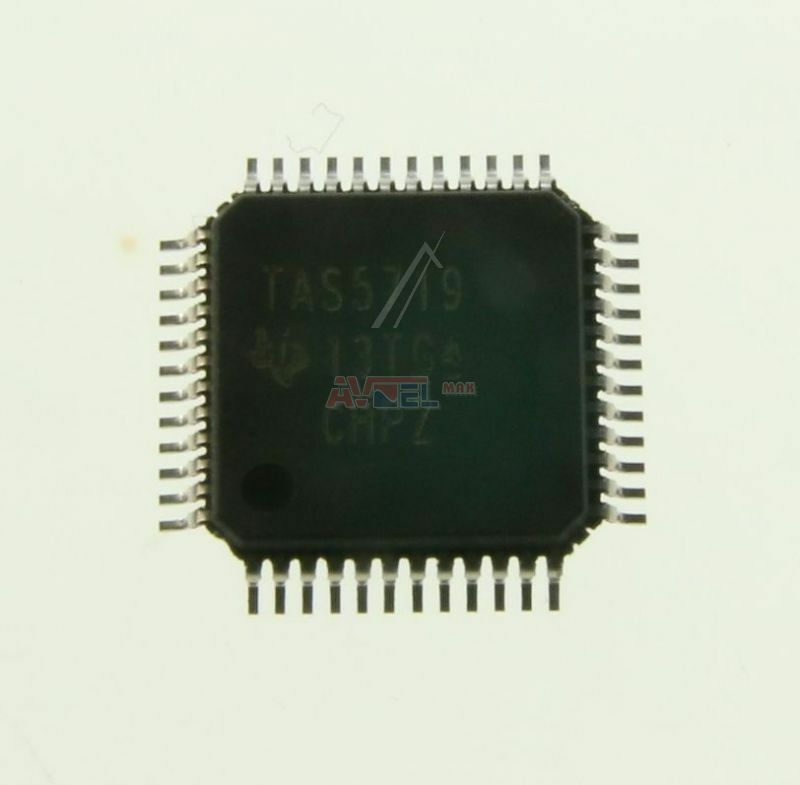 TAS5719PHP SMD HTQFP48 - TI - ? 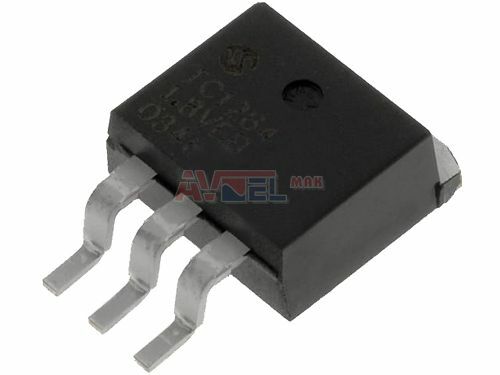 TB2904HQ - originál KENWOOD - ? 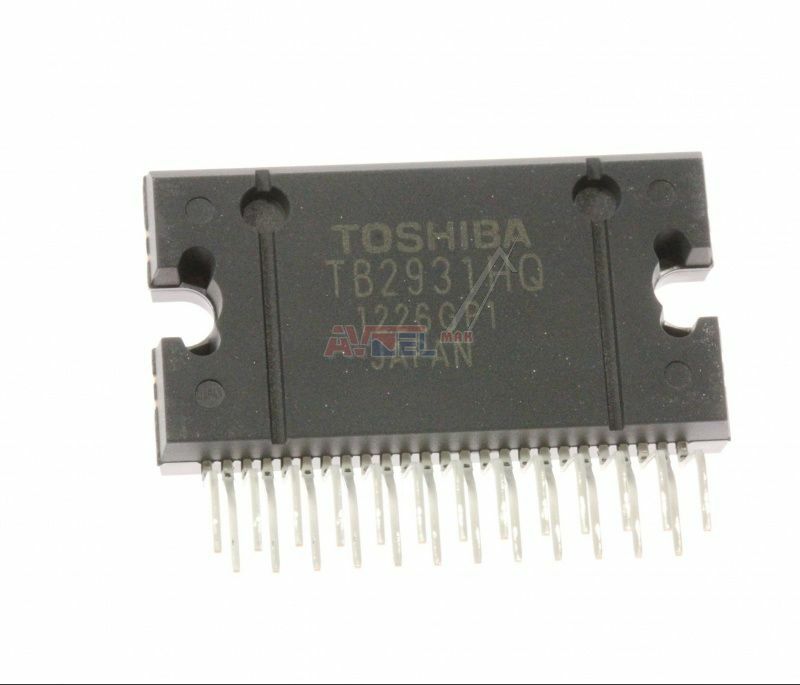 TB2906HQ - originál JVC - ? 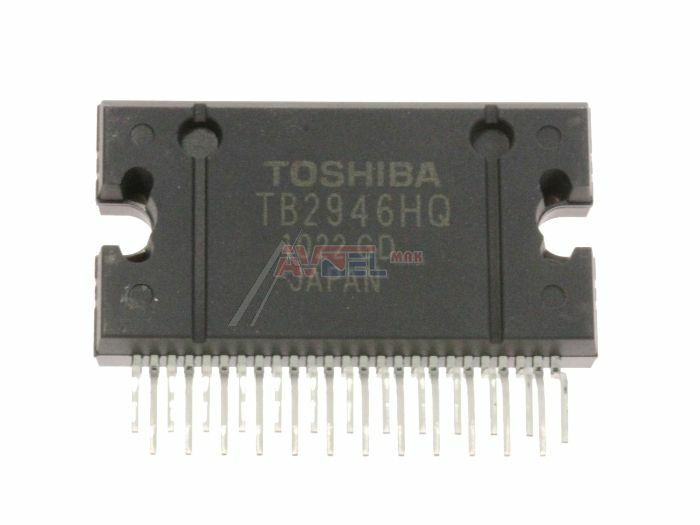 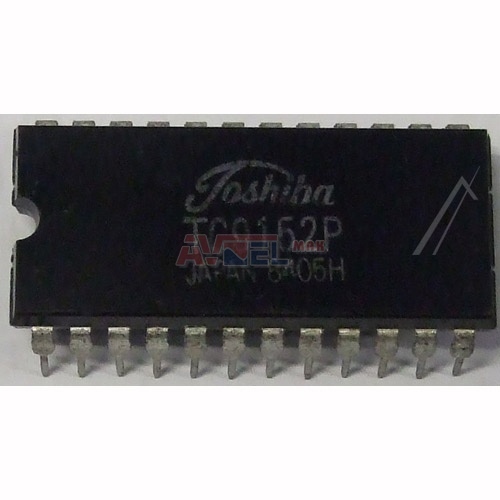 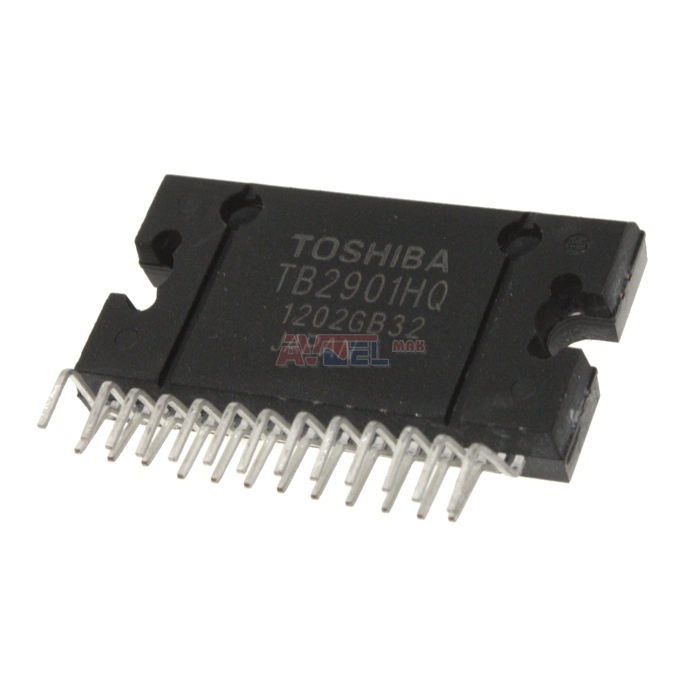 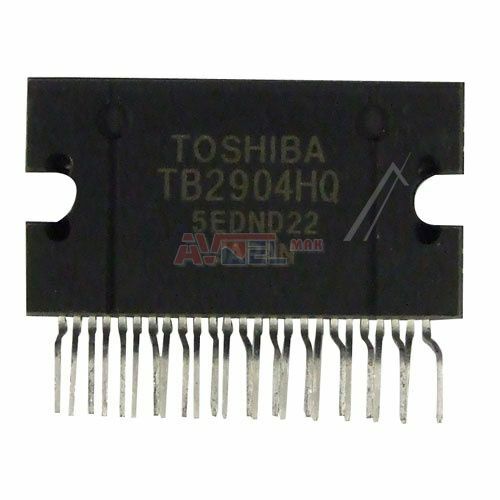 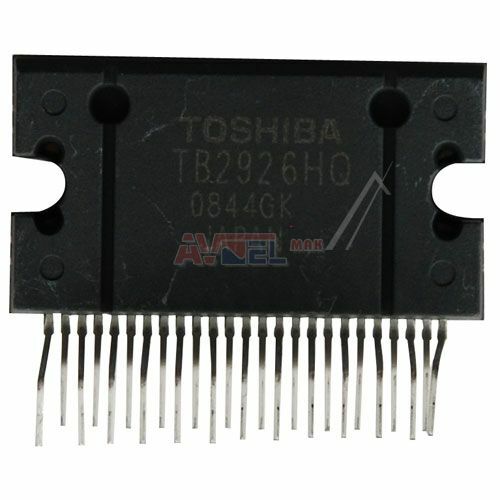 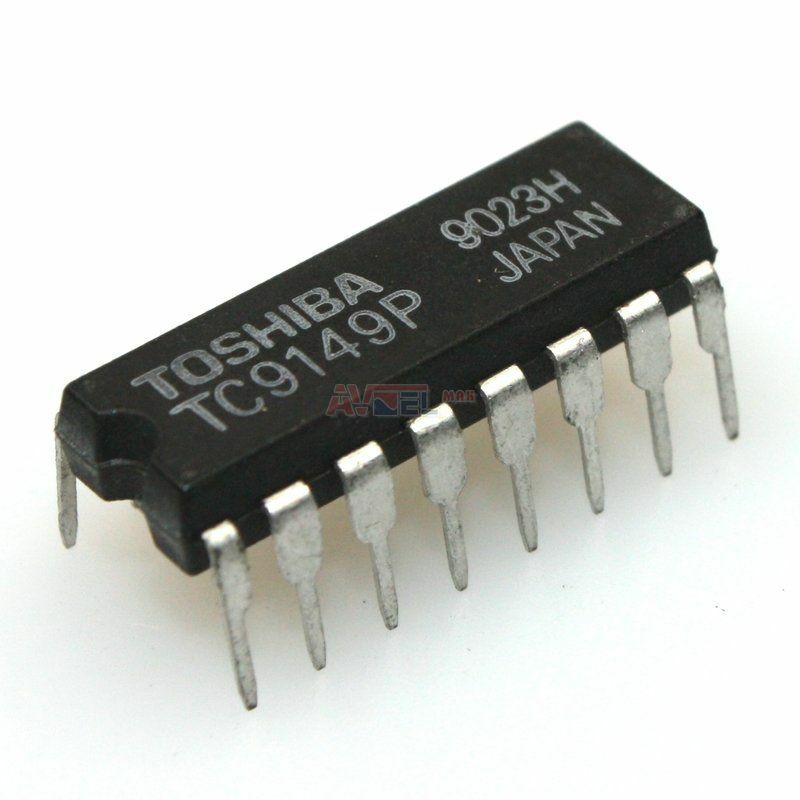 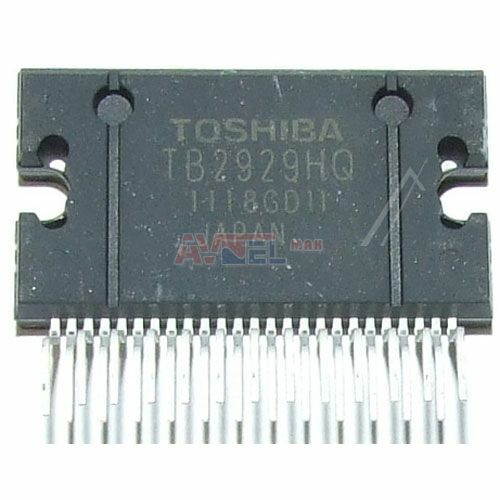 TB2906HQ - TOSHIBA - ? 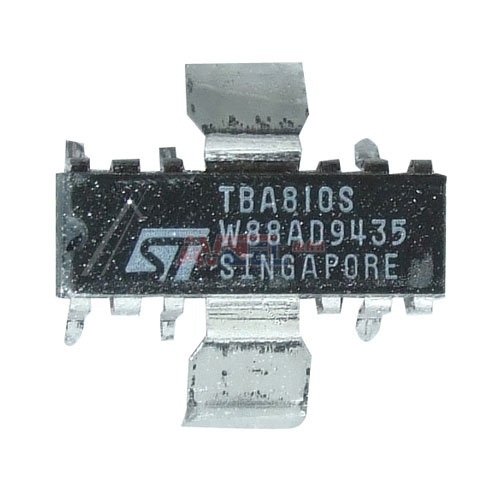 TBA810S 7W 14V AUDIO AMPLIF. ? 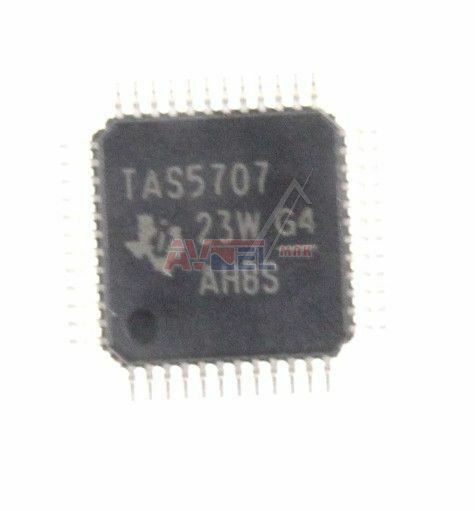 TC4094BFNXE - orig. 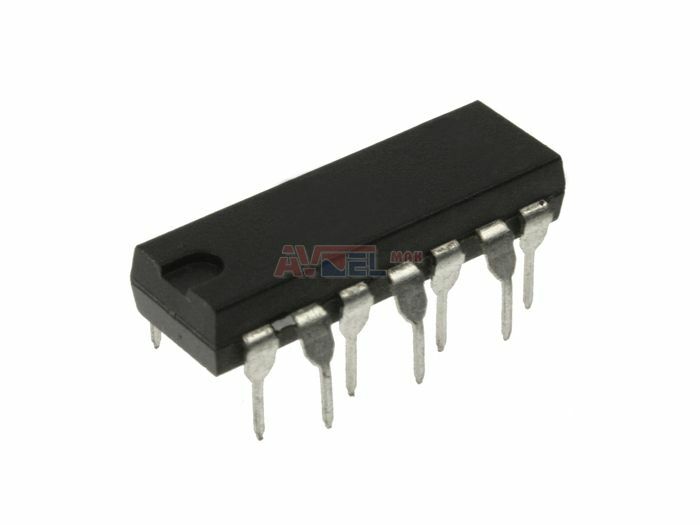 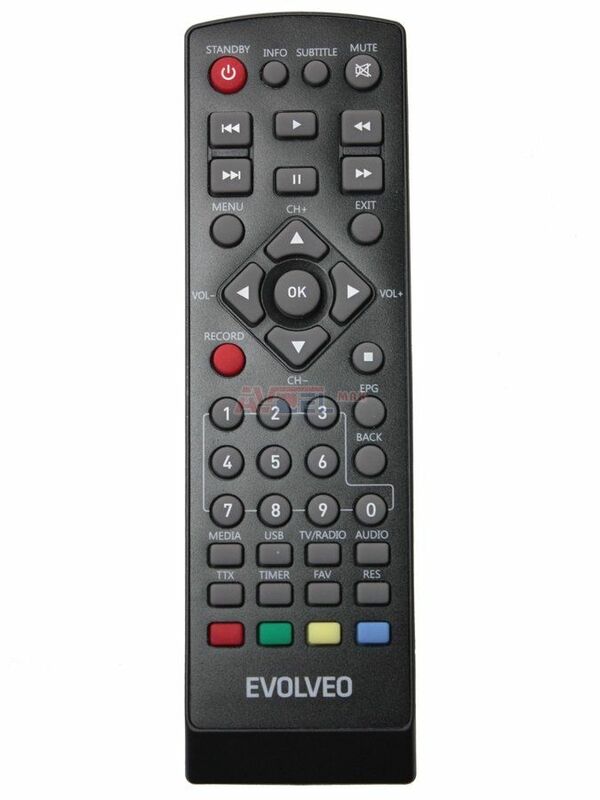 JVC - CMOS = C4094 ? 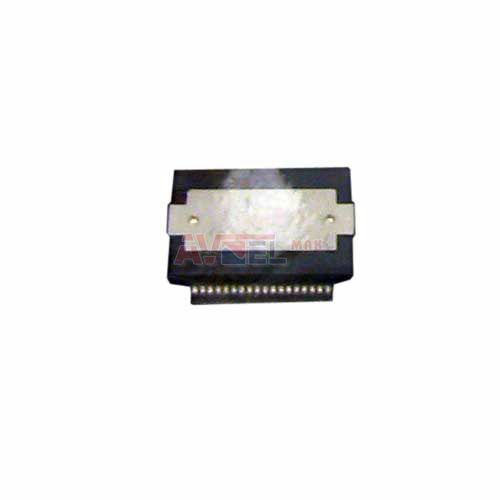 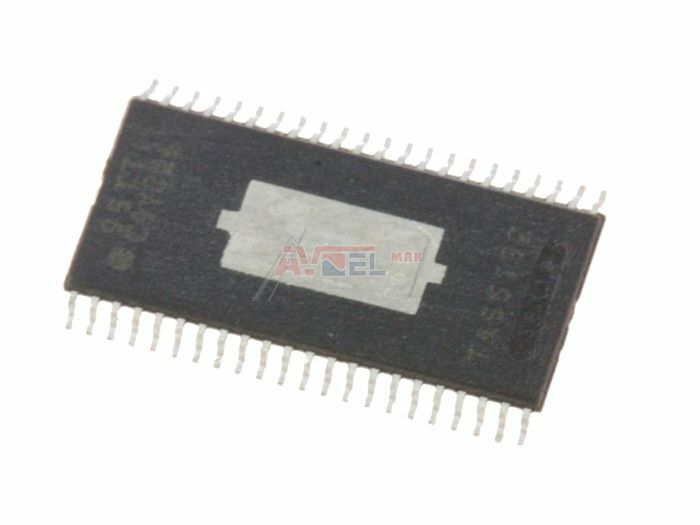 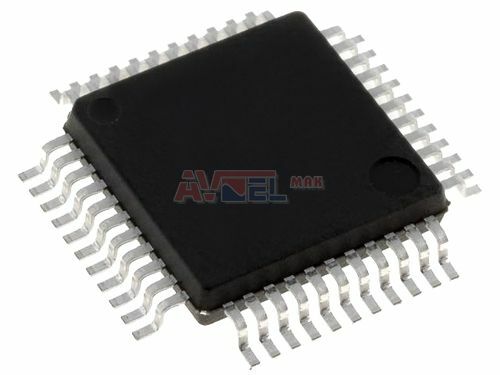 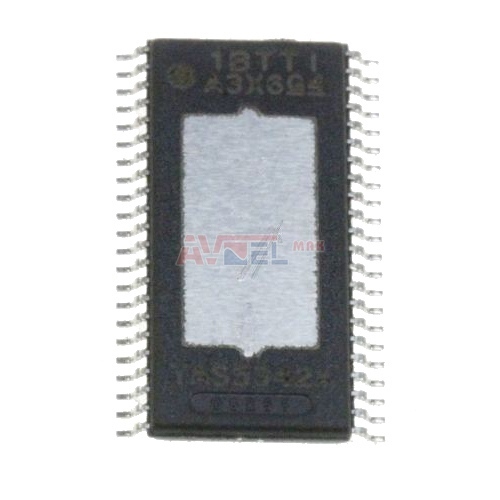 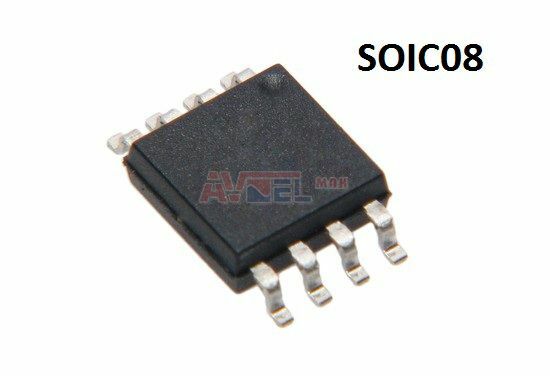 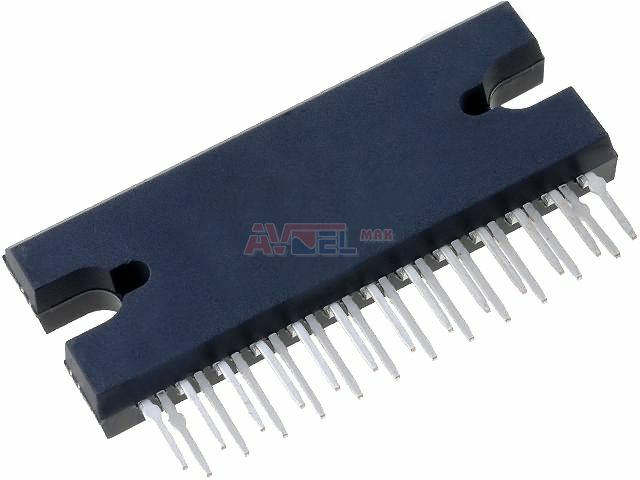 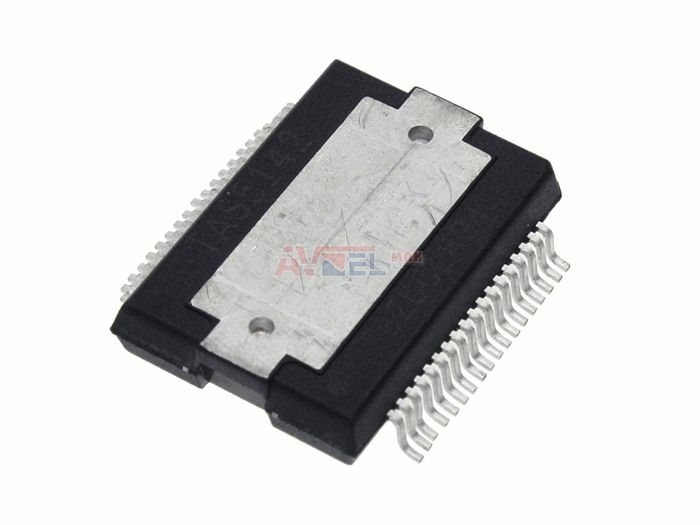 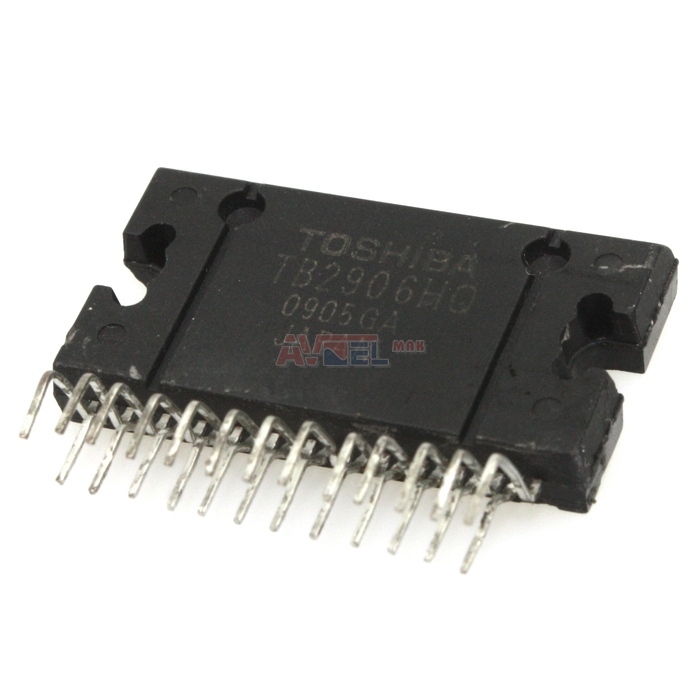 TC4427EOA SMD SO8 Mosfet driver 1,5A ?